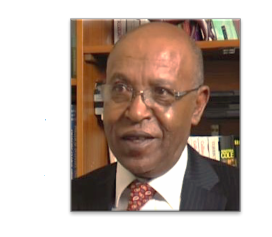 The newly re-elected Chairman of the Oromo Liberation Front (OLF), Mr. Galasa Dilbo, addressed the Oromo nation in a statement issued upon the New Year 2017. Happy new year to you all! I hope you will celebrate the start of 2017 in good spirit with comrades, family and friends. As the new year is approaching, it is good to look ahead and think about what this year may bring us. But, first a quick look back. 2016 was quite a year for all of us. We have been through many challenges; and the circumstances being most unfavourable for our nation. 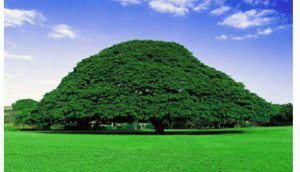 As the year ushered in, Oromia was in the midst of popular uprising spearheaded by our gallant youth. As the year progressed, our countrymen and women joined the peaceful resistance against the Tigrayan People’s Liberation Front (TPLF) occupying forces in masses in every part of our country. The response of the TPLF was brutal culminating in the October 2, 2016 massacre at the Irrechaa celebration in Bishoftu.